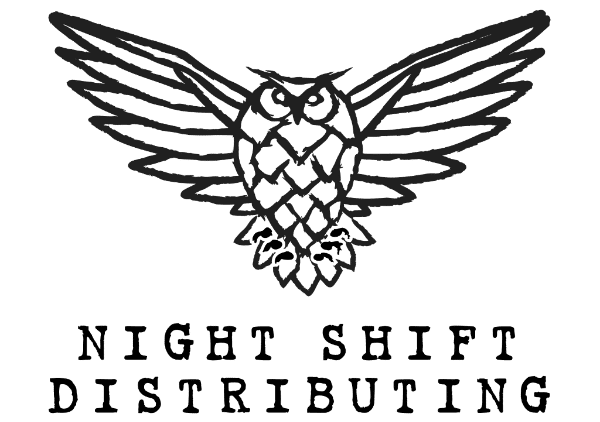 CHELSEA, MA – Night Shift Distributing is excited to announce that two breweries from Illinois – Solemn Oath Brewery and DESTIHL Brewery – will be joining our distribution portfolio starting in December. Solemn Oath Brewery makes craft beer in Naperville, Illinois. They are driven by their passion for West Coast, Belgian, and barrel-aged beers. On Thursday, December 7th we will be welcoming the Solemn Oath crew with a tap takeover at Brewer’s Fork in Charlestown, Massachusetts. Seven of the brewery’s beers will be available, including Dibs – a brand new imperial stout brewed in collaboration with Night Shift Brewing from Everett, Massachusetts. 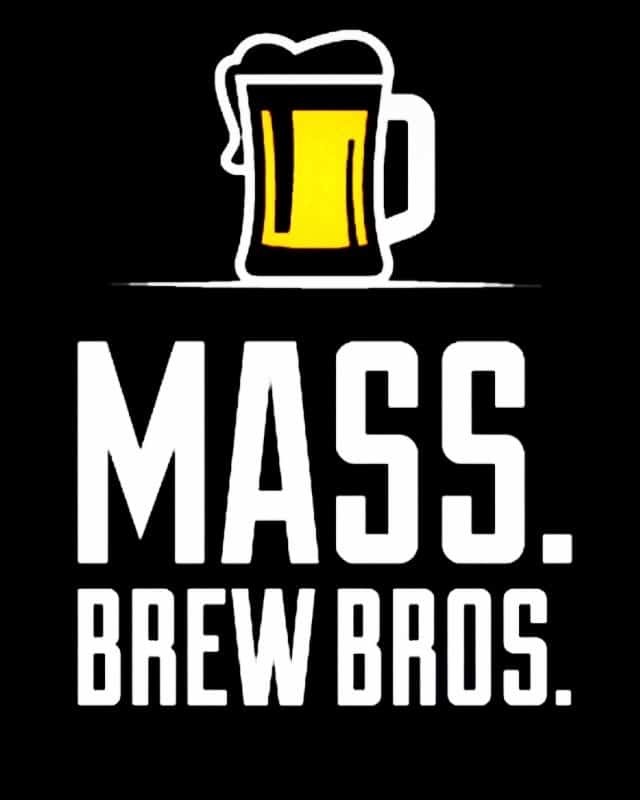 This takeover will be followed by a weekend of tastings at beer shops and package stores around Eastern and Central Massachusetts. A full schedule of tastings can be found on the Night Shift Distributing website, and more info about Solemn Oath’s launch evening will be shared on Facebook. Thursday, December 14th through Saturday, December 16th will be a weekend of tastings with DESTIHL Brewery. DESTIHL® is an independent production brewery that was established in 2013 in Bloomington-Normal, Illinois, after founding its brewpub business in 2007, to brew beyond the confines of typical beers. The DESTIHL lineup includes a variety of hoppy offerings, its innovative canned Wild Sour Series and bottled Saint Dekkera® Reserve Sours, plus traditional German, Belgian and other beers. The entire tasting schedule for the weekend of the 14th is also available on the Night Shift Distributing website, and we’ll be hosting another series of events with DESTIHL in January, so keep your eyes peeled for details about that. DESTIHL opened its first gastrobrewpub™ (DESTIHL Restaurant & Brew Works) in Normal, Illinois, in November 2007 and added its second gastrobrewpub in downtown Champaign, Illinois, in April 2011, where the company focuses on both artisan food and beers. The company’s original production brewery in Bloomington, IL commenced operations on May 31, 2013, but production was moved to its new facility in Normal, IL in March 2017. DESTIHL Brewery combines centuries-old, global brewing traditions and new American craft brewing ingenuity & artisanship to produce a wide array of beers for every palate. The result is a diverse offering of intensely flavorful beers that are anything but bland. The brewery currently distributes its beers in Arizona, Arkansas, Colorado, Florida, Illinois, Indiana, Iowa, Louisiana, Massachusetts, Michigan, Minnesota, Missouri, Nebraska, New York, North Carolina, Ohio, Oklahoma, Pennsylvania, Tennessee, Texas and Wisconsin with availability in Washington, D.C. as well.